Woodlands constitute the natural climax society in the most regions in Europe. 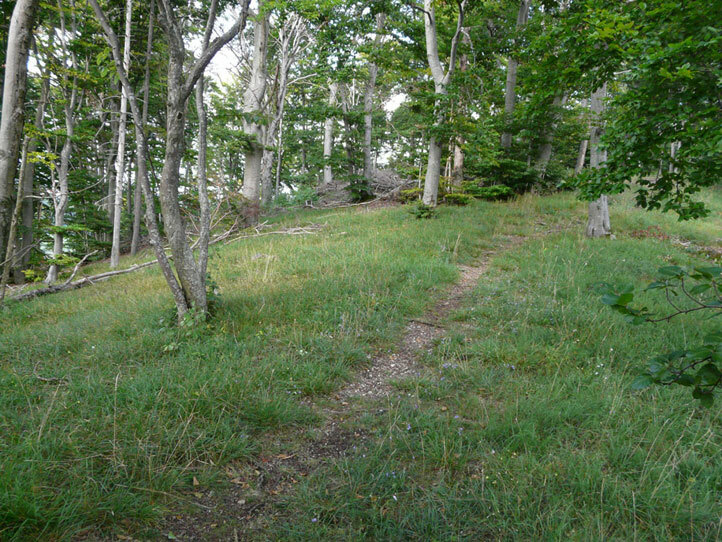 In central Europe and in some of the mountains of southern Europe usually the beech (Fagus sylvatica) comes to dominance. 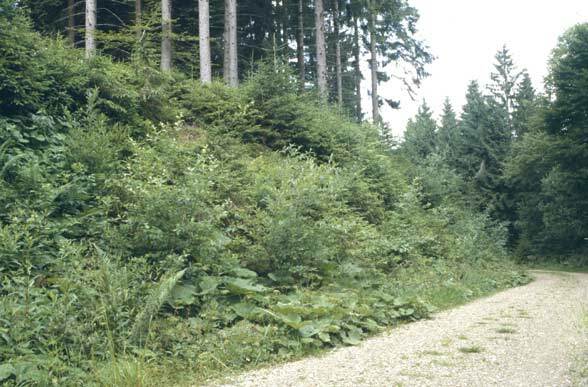 Only above 1000 m above sea level the spruce (Picea abies) is added in a significant proportion in Central Europe (especially in the Alps and north of the Alps). The spruce forms the timberline in about 1700-1800 m above sea level in many regions of the northern Alps. But Fagus sylvatica is missing in many extreme habitats, so at sandy, acidic or especially dry, warm or swampy places. Here could form swamp forests (birch and alder), riparian forests, white oak (Quercus pubescens) forests on dry and warm areas, oak/birch forests or pine forests (for instance on sandy soil or in inner alpine, dry Foehn valleys like the Valais or the alpine Rhine valley). Only where the location was too dry/shallow or too wet/boggy for tree growth, open land communities were able to develop, such as in siltation zones of water courses, bogs, river banks (gravel bars, etc. ), rocky and steep slopes and on screes or boulder-covered land. However, before clearance by humans already wild, now mostly extinct large grazing mammals have provided at least semi-open landscapes. 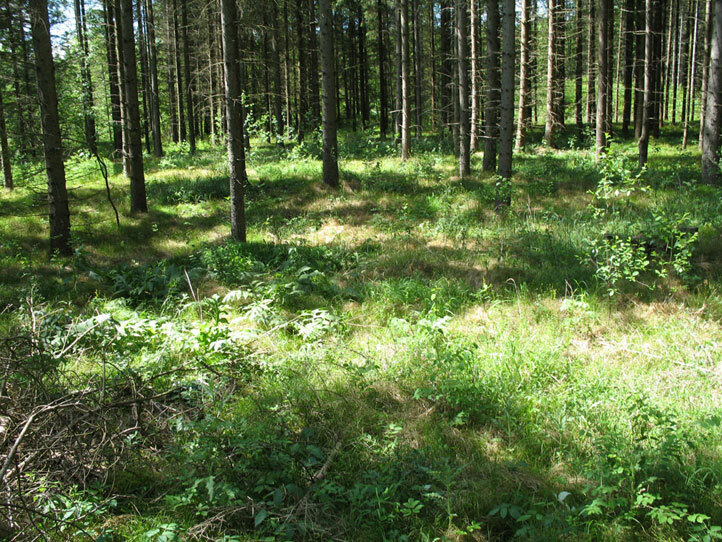 Our present middle European spruce forests or hall beech forests unfortunately have little in common with the former primeval woodlands which had a rich undergrowth, clearings from place to place and probably species-rich forests. 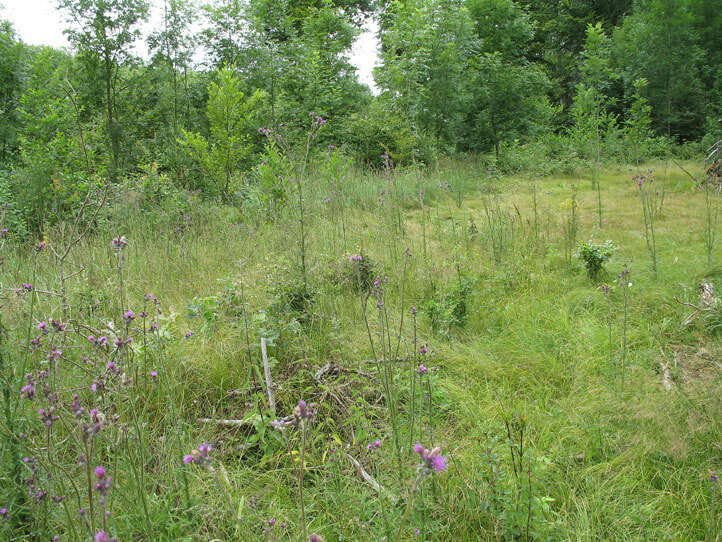 And this happened in a very short time, and despite a century-long maintenance that could initially create very species-rich habitats for butterflies. 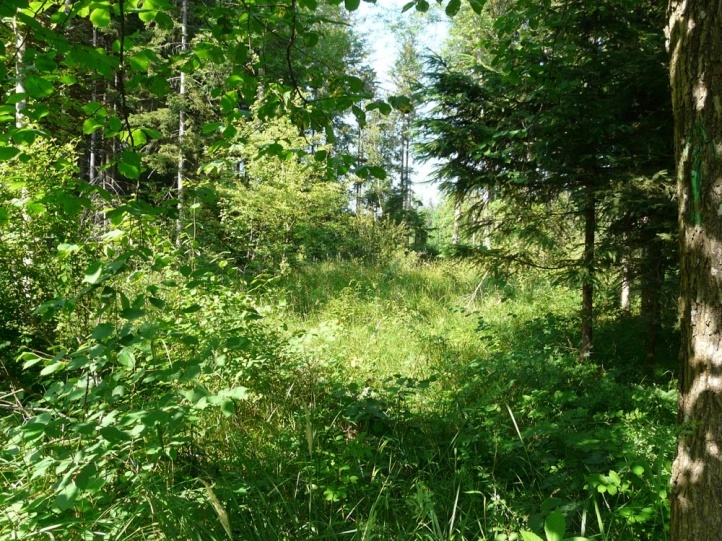 Nutrient removal by forest grazing, removal of wood and branches for different purposes [building materials, firewood, charcoal production, forage], turfing etc. 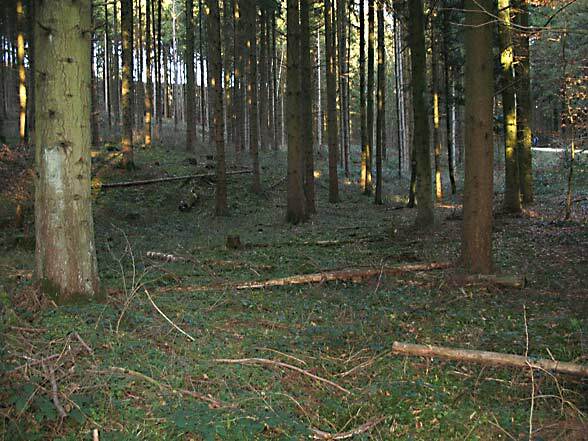 With the traditional coppicing the trees have been sawn off near the ground at regular intervals (approximately 10-15 years). That favoured tree and bush species with better capability of sprouting, for instance light demanding species such as oak or lime and pushed back shade trees (beech, maple, etc.). 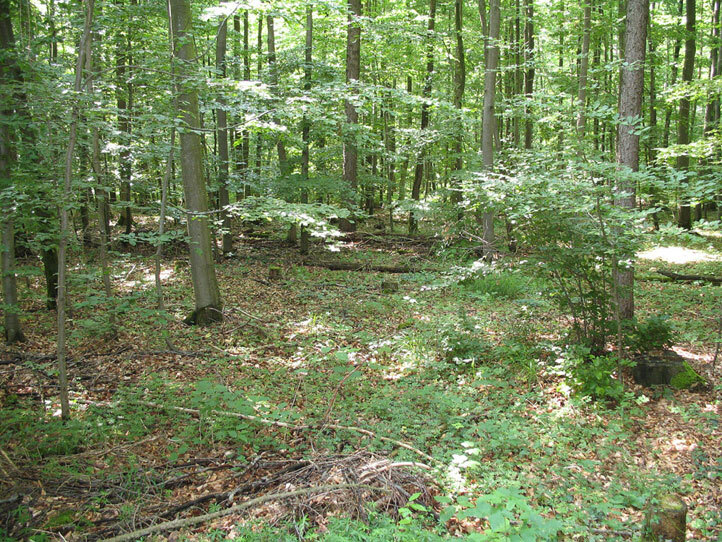 In some coppicing forests individual trees have been spared, mostly oaks (shade, acorns for pigs, timber etc.). 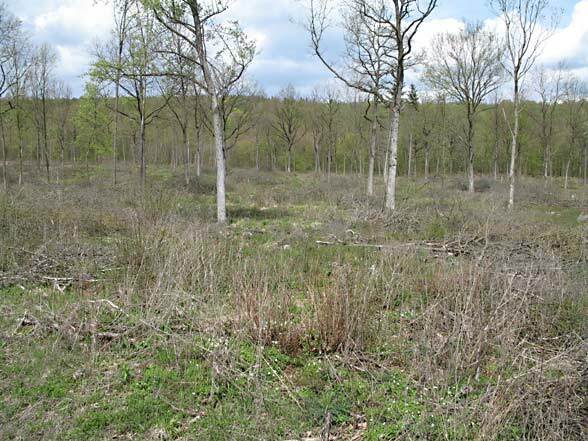 Through this usage the forest was damaged (especially on poor soils) and was almost completely displaced. 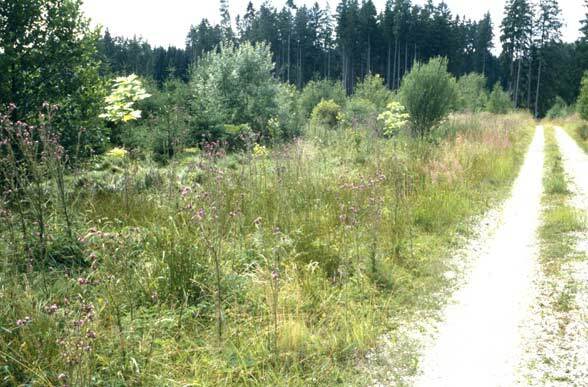 Thus for instance the once great heaths in northern Germany developed. Sinking groundwater levels through drinking water extraction, flood control, etc. Always faster advancement of neophytes, that truely can mean the end for endangered insects which already waste away due to suboptimal conditions. 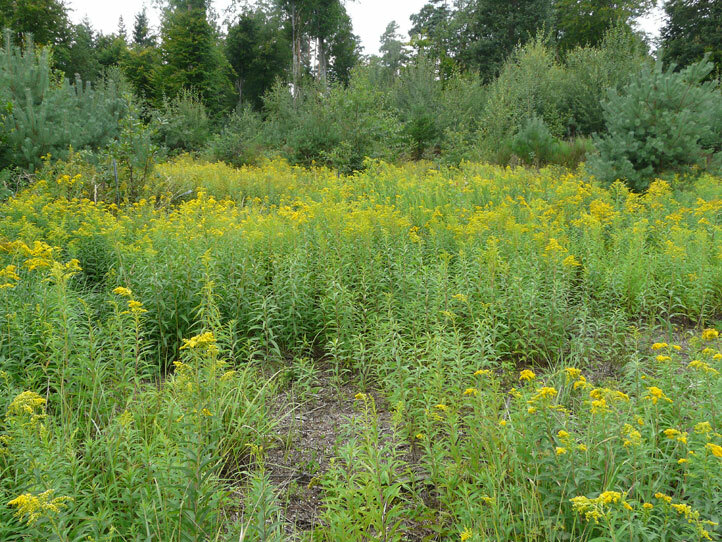 Here it is worth recalling Solidago sp. for instance in the Rhine valley or Impatiens glandulifera. 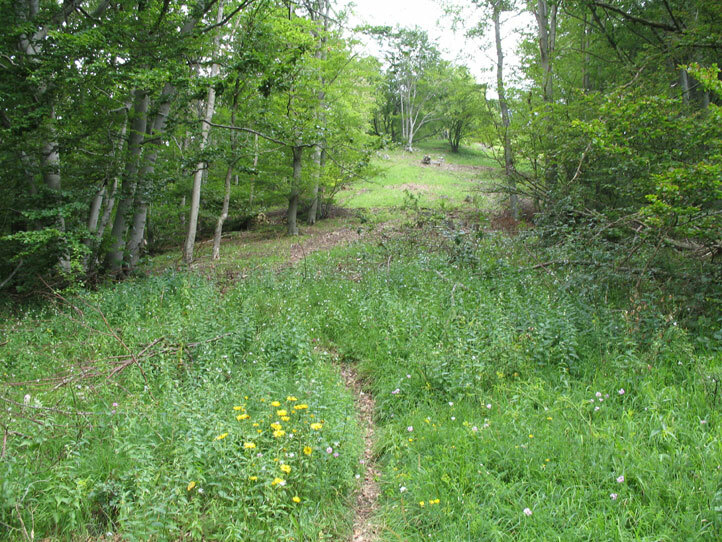 A complementary, sometimes negative fact is the rigid reduction of wildlife (deer, wild boar) that at high density can keep open clearings longer. Forests are of great importance for many moths (especially Geometridae and Notodontidae), whose larvae feed on leaves or more rarely on conifers. 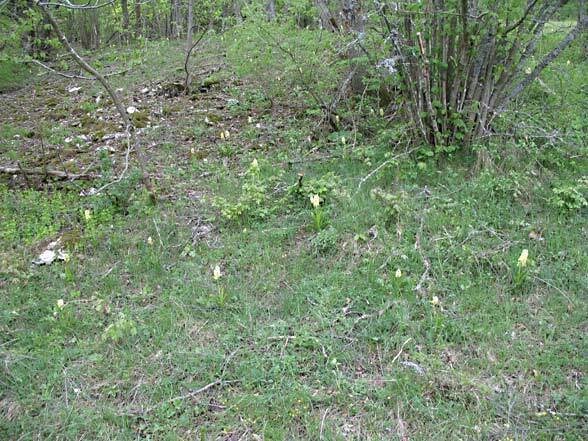 Among the butterflies true forest species are represented rather sparse in the Central European fauna, for instance Argynnis sp., Limenitis sp., Apatura sp. Pararge aegeria or Lopinga achine. 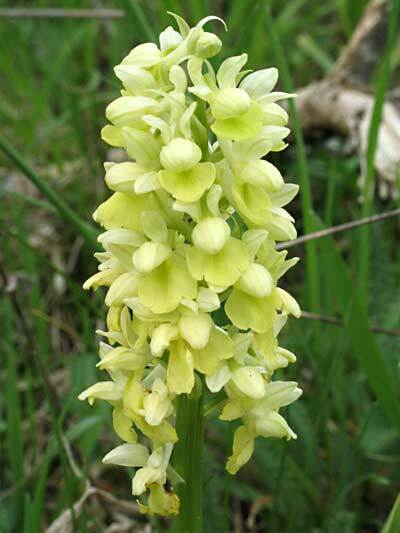 Even these species depend almost always on bright, sunlit stocks and can not survive in spruce monocultures without open, herbaceous places! 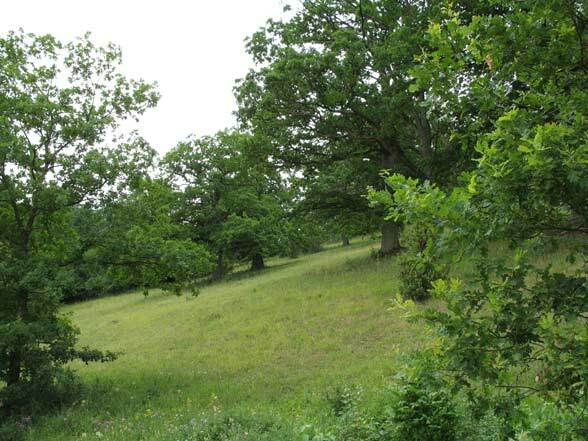 In light-rich coppicing woodland in addition to true forests species there are also many species of grasslands, herbaceous communities and the mesophilic open land, so that in such stocks also extremely high numbers of species can be achieved. Thus it should be noted: for many butterfly species, the forest is of importance mainly just as windbreaks and structural element and they can occur only when the stock is light, herb rich at least in places and preferably also lean and varied.